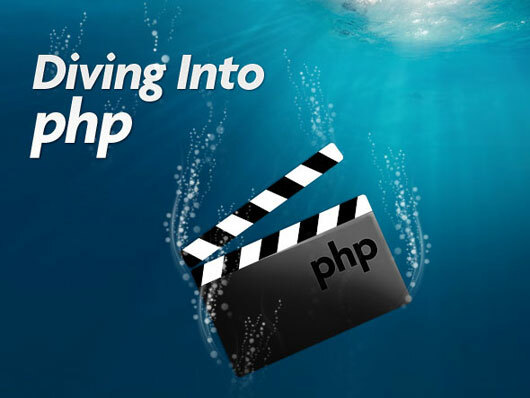 Everyone loves video; whether it’s Bryan Adams’s ‘Summer of 69’ or TV Series ‘Friends’ or Jeffrey Way’s ‘Diving into PHP’. Visual illustrations help to understand things quickly. 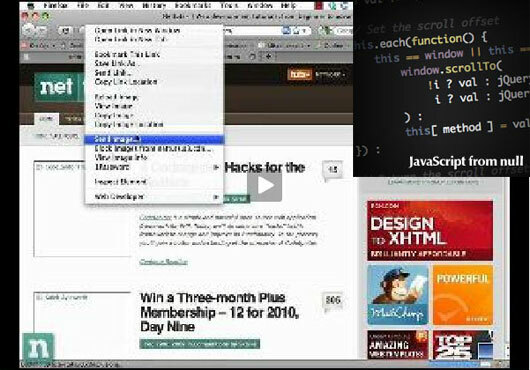 In this post I have some awesome Video series for Web Developers. If you are a beginner then start from the beginning of each series otherwise go for the topic you want improve. I would recommend everyone to go through the comments of these screencasts. You can find some new tips and useful stuff over there. And comment here too, so that I can get some useful advice from you :). 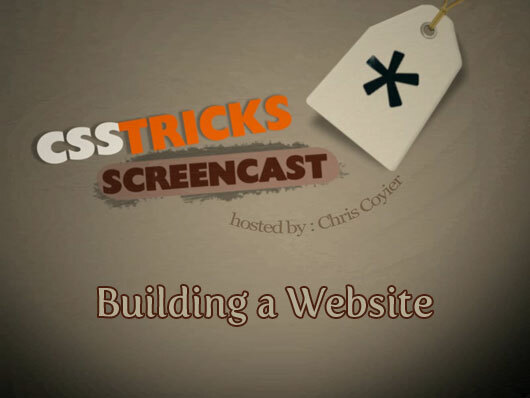 This is the excellent place to get started with PHP and advance slowly with each screencast. 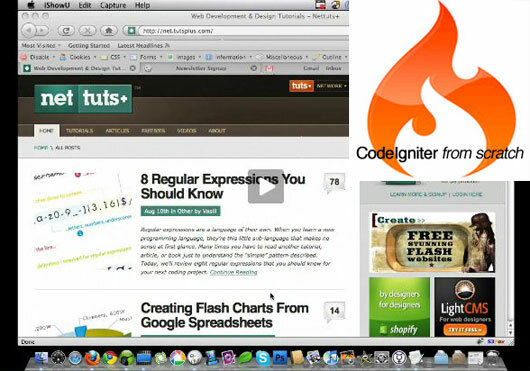 Jeffrey has made these screencast very easy to understand and follow. 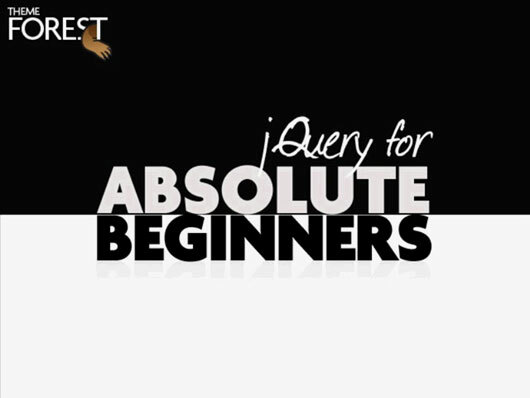 If you are beginner then start from the first episode or otherwise look for the topic you are interested in. 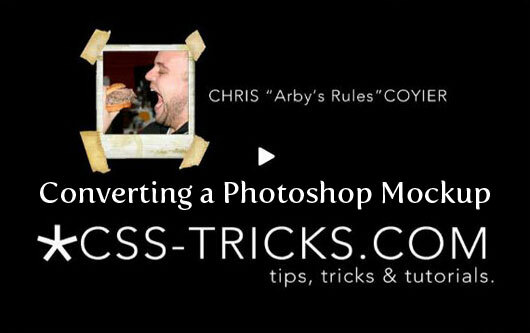 This is the first screencast by Chris on CSS-Tricks. 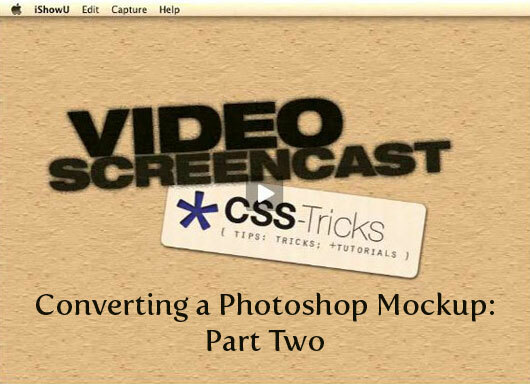 In this series you will learn to convert PSD mockup website into perfect CSS based website. This is the 3 episode series which will guide you to create awesome CSS website. If you are learning both PHP at Diving into PHP and Here WordPress then you are going to be a Rockstar PHP/Wordpress Designer. 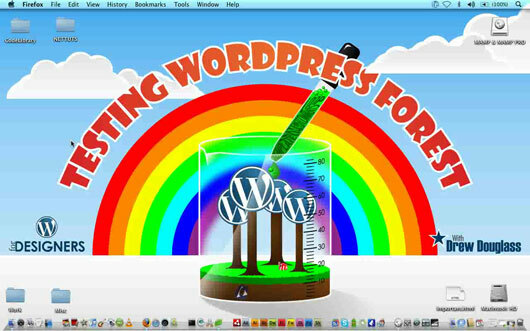 A must watch series by Drew Douglass to get your hands on WordPress and master it. CodeIgniter is a powerful PHP framework with a very small footprint, built for PHP coders who need a simple and elegant toolkit to create full-featured web applications. 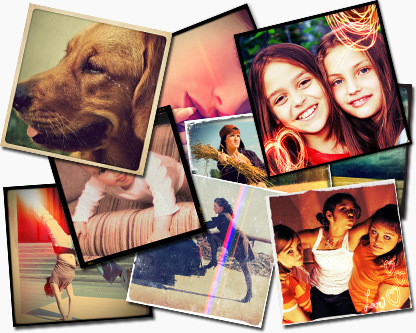 This series of 10 video by Jeffrey Way teaches exactly how to use this framework. Another series by Chris. 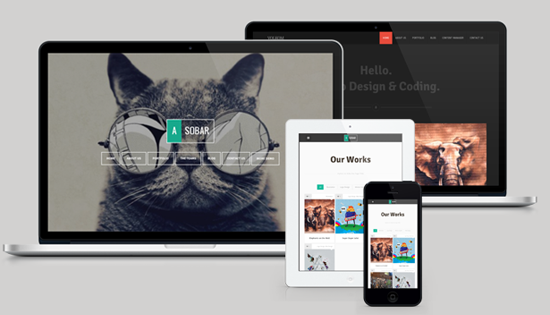 But this time you can learn to create Photoshop mockup from scratch, convert it into HTML/CSS website and finally creating the WordPress theme. Yup; 3 days 3 tasks. Go for it!